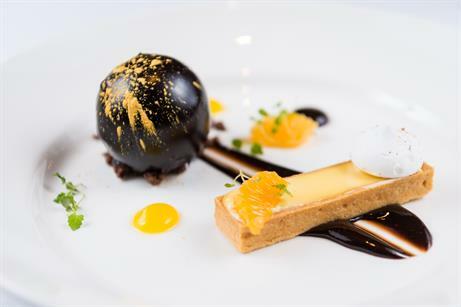 Event buyers and industry professionals celebrated the re-opening of Carisbrooke Hall, following its £1million refurbishment. 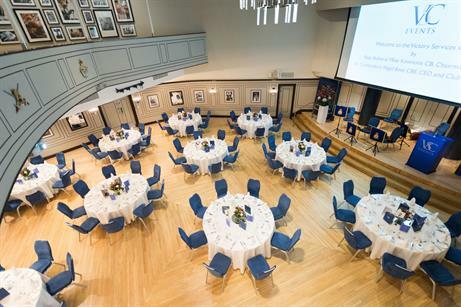 The newly refurbished Hall is within the Victory Services Club, situated by Marble Arch, London. Guests included event organisers from Right Angle Corporate Ltd and Osney Media; and representatives from key industry bodies including London and Partner and ABPCO. The reception commenced with drinks and canapes in the El Alamein and Trafalgar Suite. Guests then moved to the Carisbrooke Hall for a welcome from the club’s chairman, Rear Admiral Mike Kimmons and a presentation by the CEO and club secretary, Air Commodore Nigel Beet, about the club, which is also a charity that supports the Armed Forces. This was followed by a three-course dinner. 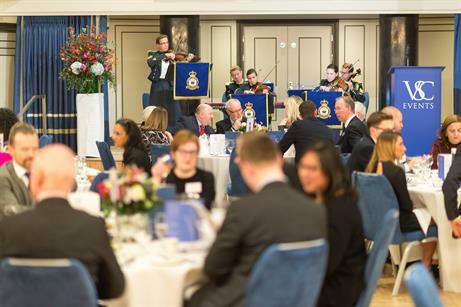 During the dinner, guests were entertained by the Royal Air Force Salon Orchestra, one of the many military bands which has played at the Club.